Batu (Omar McCutcheon) has been illuminating Bristols electronic music scene with his label and event series Timedance. Timedance as an imprint allows Batu to explore futuristic movements in bass-laden, algorithmic techno with a Bristolian new-school contorsion; this is inspired by UK’s underground culture, a rich tapestry of jungle, dubstep and grime elements that venture outside the realms of normal sound structures. With the vision adopting a futuristic gaze, every release feels separatist and expertly curated, releases are underpinned with a gripping sound design that slinks and contorts, solidifying the ethos of Timedance. Batu's label has become a vital part of the city's underground fabric since their inception in early 2015, playing host to forward thinking audible structures emerging from producers based in the area, bringing them together with a selection of the most exciting producers throughout electronica. 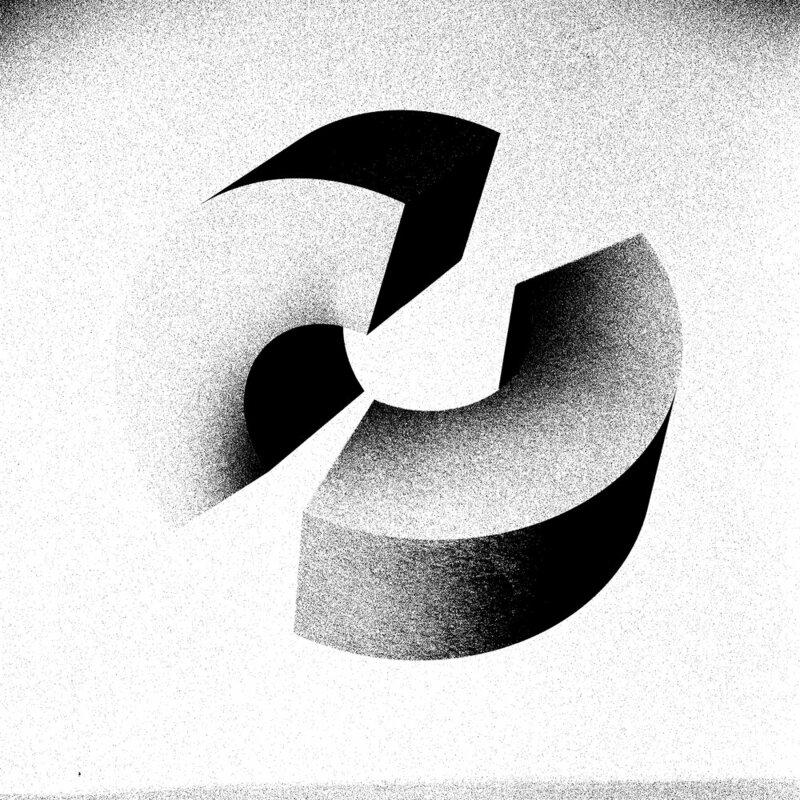 Batu debuted on Pinch’s label Cold Recordings, since then his music has since been released on Livity Sound, Hotline Recordings as well as Timedance, which was recently labelled ‘our label of the year & the future of UK music’ by The Quietus and came 8th in Resident Advisor's 'Top Labels of 2016' poll.